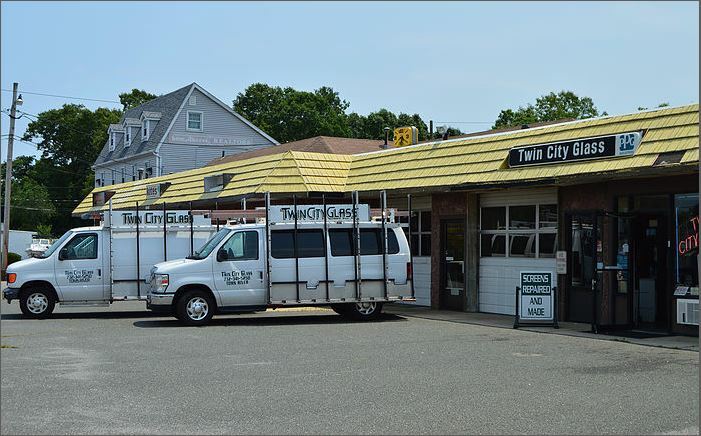 To strive to be the best glass company in the mid-atlantic region by providing great customer service, high-quality material, honest information, and competitive pricing. 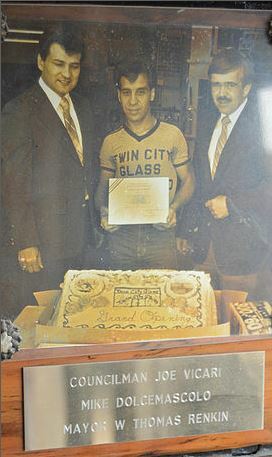 Frank Dolce is the president of Twin City Glass. He is a second generation glazier who started working in the glass business as a teenager. 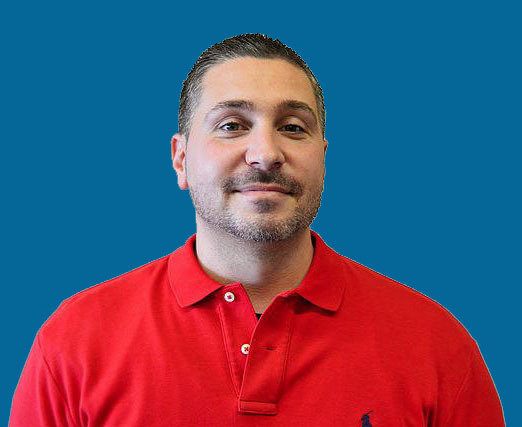 He grew up in Toms River and is a Toms River East graduate. 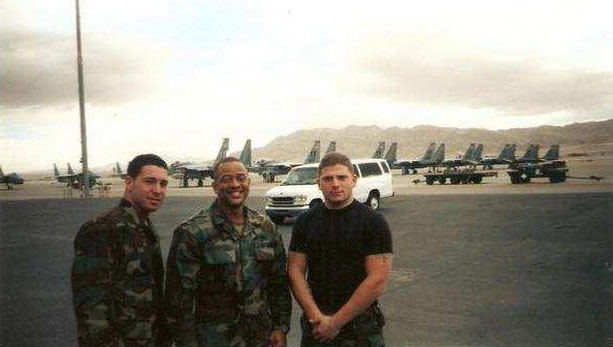 The only time Frank wasn't working in the glass industry was when he was serving in the Air Force. He spent six years traveling the country and abroad-- particularly in Qatar for a long stint. 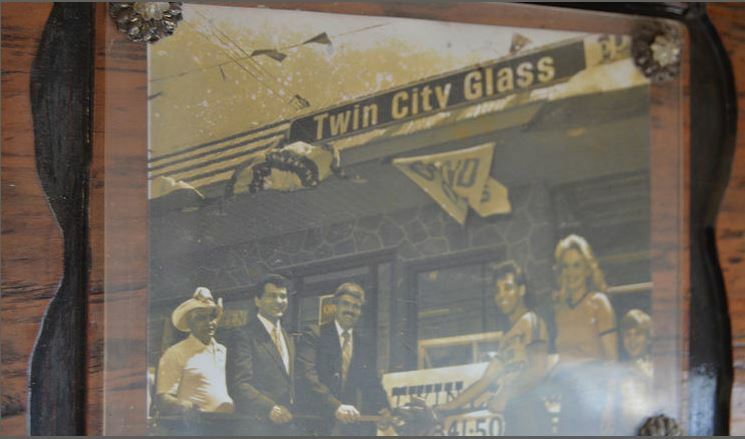 Opening Ceremony for Twin City Glass with the Mayor of Toms River and owner, Mike Dolce. 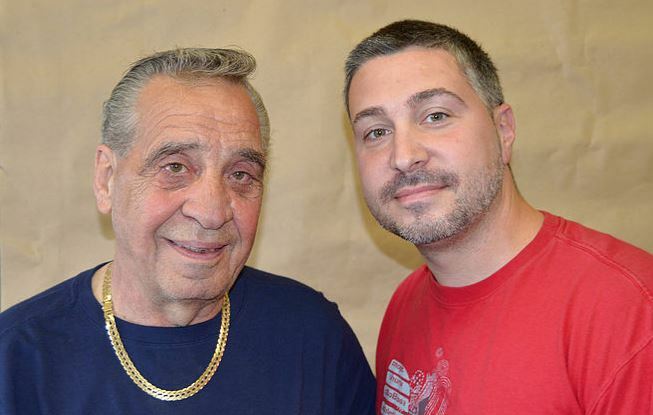 First and second generation glaziers and business owners, Mike and Frank Dolce.